Found some amazing knockoffs in Zara the other day! They don't have Zara back in Perth so I'm not sure if they constantly put out stuff like this but I am impressed nonetheless. First off are these gorgeous boots which are very similar to the Chloe Susanna boots. Although these were a little on the pricey side for Zara, they are still less than a quarter of the original designer price, and the quality is outstanding, you can't complain. The leather is so buttery soft, you won't need to break them in at all. 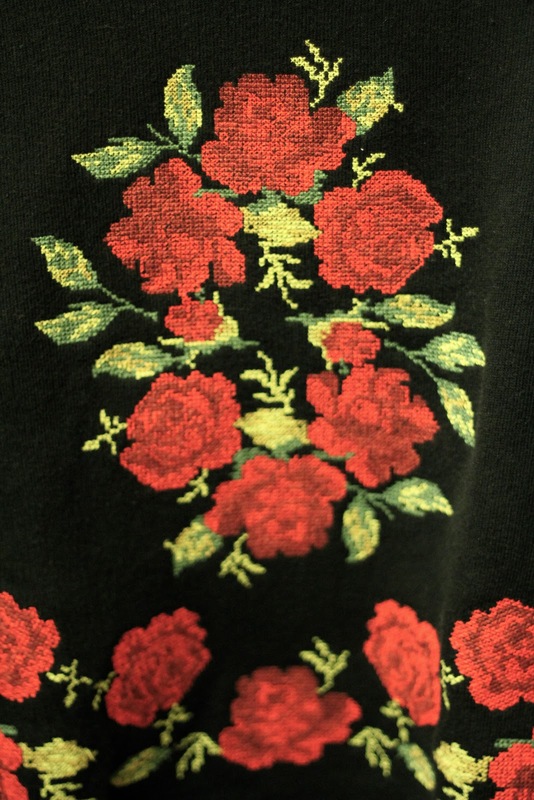 Next is this tapestry sweater reminiscent of Dolce & Gabbana. If you are anything like me and have been literally crying over the perfection that is their Miss Sicily collection, you should have heard the noise that came out of my mouth when I spotted these. The detailing is immaculate too. 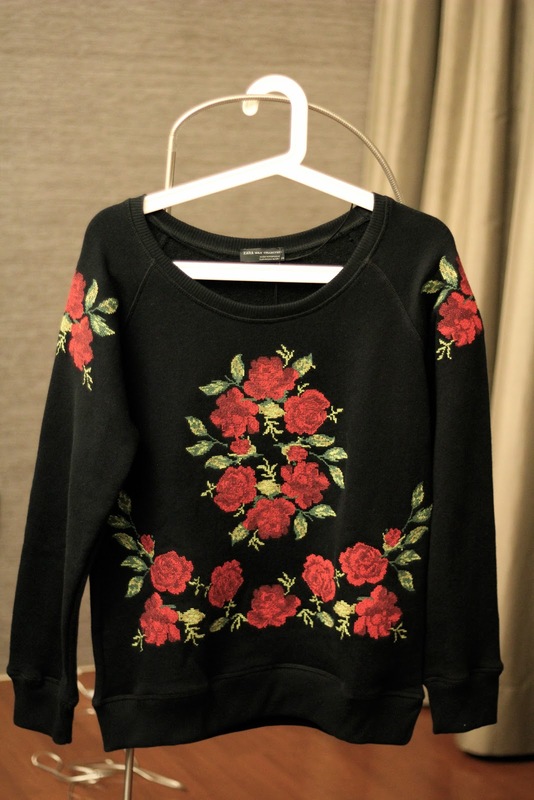 Spotted any good designer knockoffs recently?